I cannot get the “Read More” button to work! I'm not sure what you mean by "code view", but the actual theme code is found under Settings > Theme Editor. I would not recommend using that if you are not an experienced coder. The single post should open in the single.php or singular.php file, where the content file corresponding to the post type is pulled in from the template-parts directory. 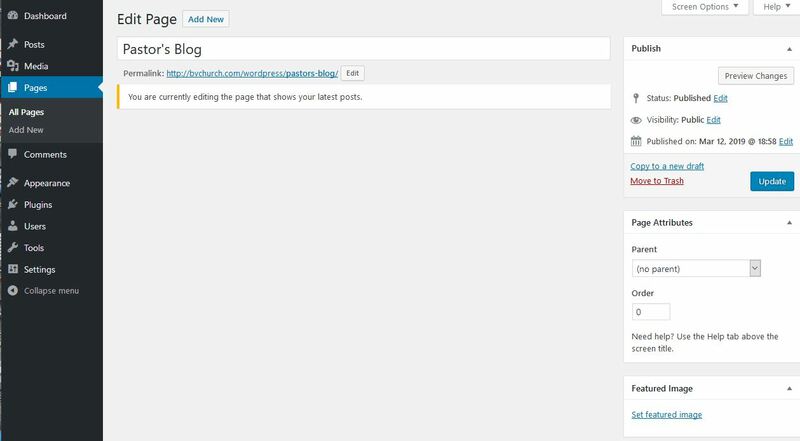 The content.php file will be used by default for regular posts. It should have a conditional statement to determine whether to use the_excerpt or the_content. 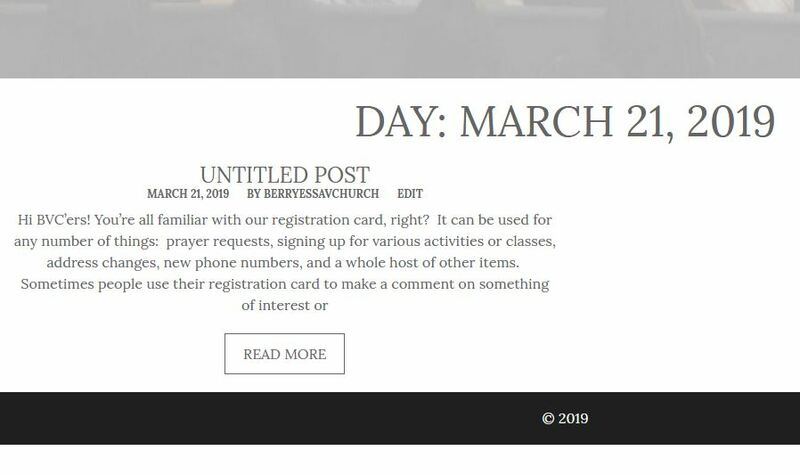 I am currently working on several themes for churches for use with my own Church Options plugin, feel free to contact me if you have any questions. a plugin to share a post to social networks via admin?